Okay, I think I just did my first proper sewing vlog. At least that’s what I assume it is? 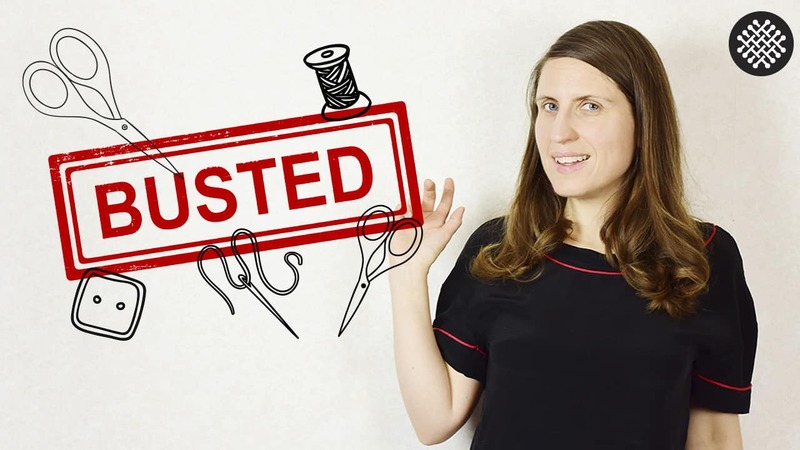 Anyways, this is me starting a regular video feature in which I talk about my sewing plans and the stuff I’ve made. So in this first installment it’s all about my very ambitious sewing plans for the month of May. In fact as I was editing this video yesterday I was seriously shocked hearing me talk about all the stuff I want to do. 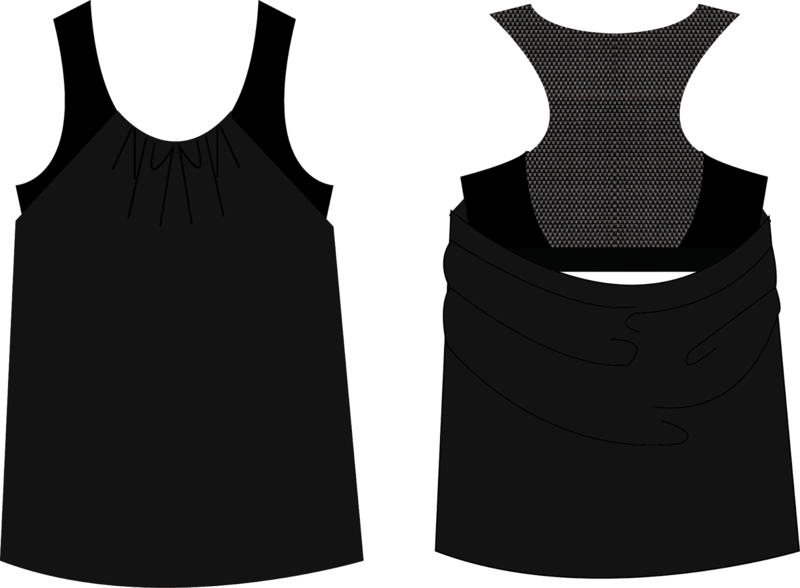 But as I mentioned before, I love planning new sewing projects more than I love executing them for the most part. So I guess it makes sense 🙂 I also dive into some of my sewing fears that is currently haunting me. Plus why I don’t get along with store bought jeans.Also this is me officially committing to a video schedule, as in me posting two videos a month. I like the plain bodice. 🙂 I am looking forward to your jean tips videos! I went for the embroidered yoke 🙂 but I honestly think it is a 50/50 situation, where a plain yoke would have been equally nice. I will try to deliver them videos, probably in June, because time flies so fast!